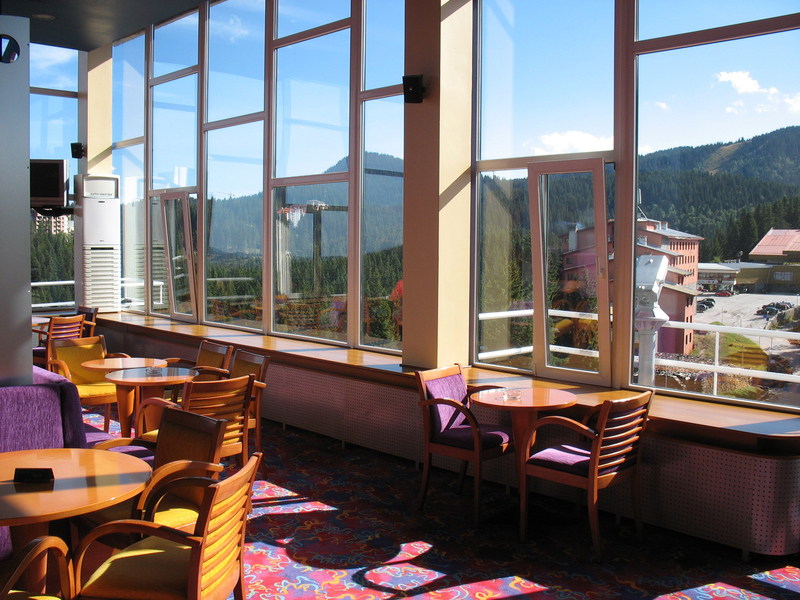 Located on the top 9th floor of the hotel. 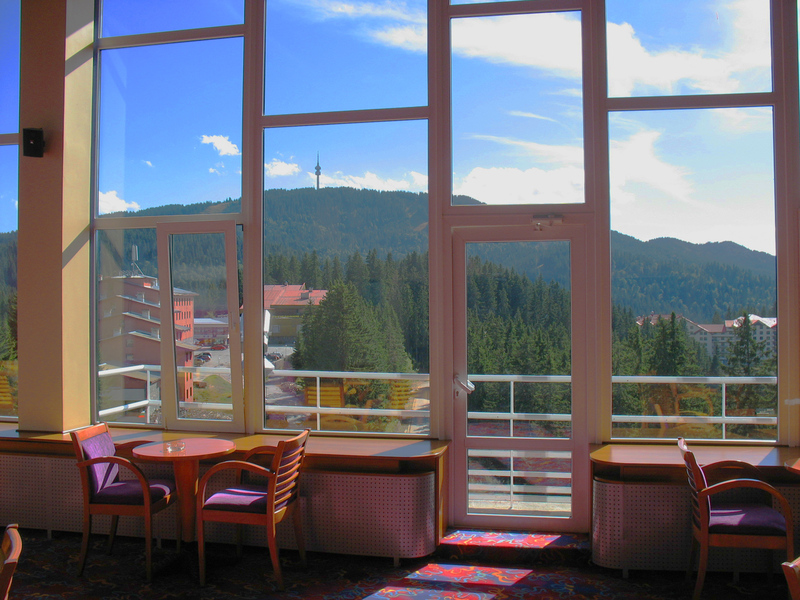 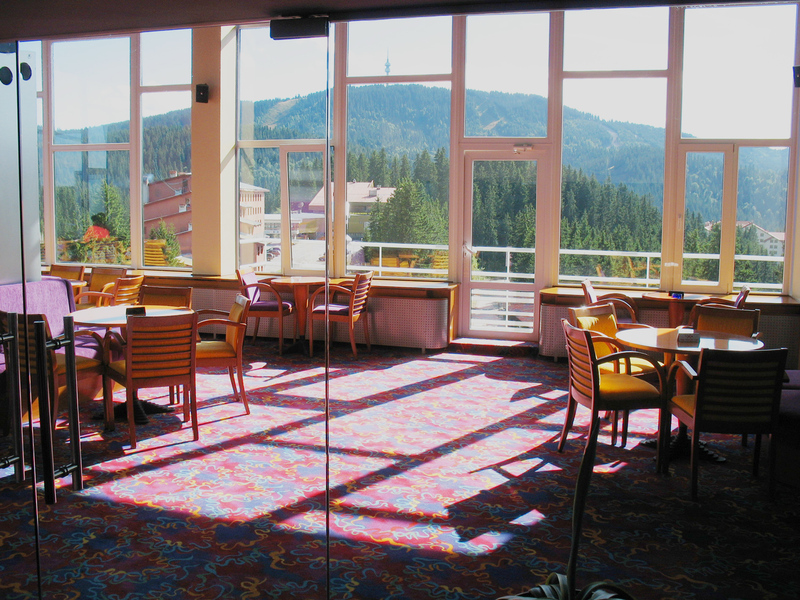 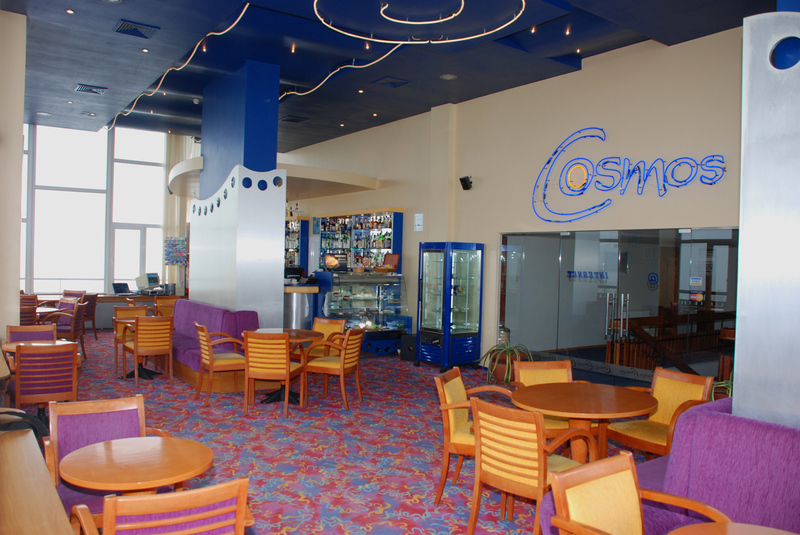 From coffee house Cosmos, you can enjoy the panoramic view of the resort and the Snezhanka Tower. 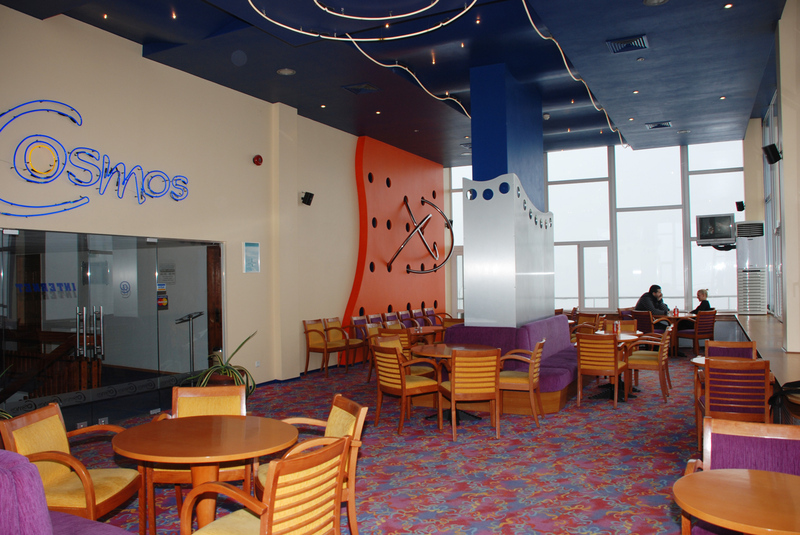 The cafe has about 50 seats. 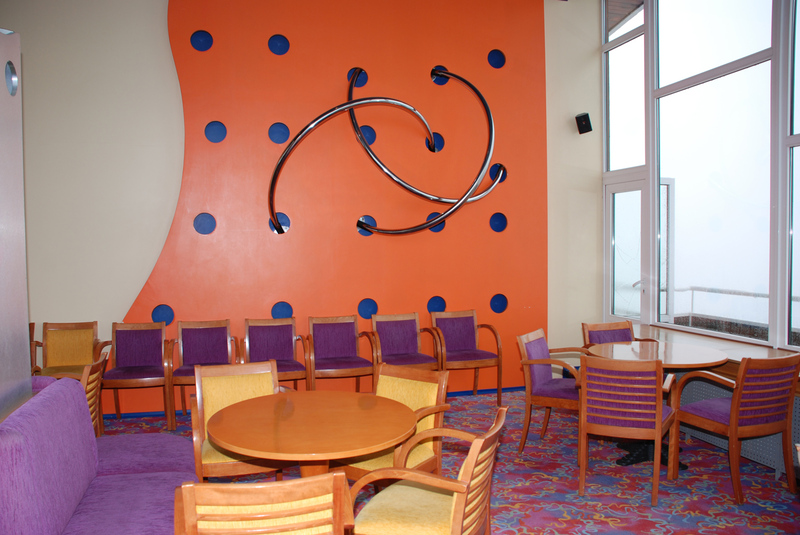 It is suitable for holding children's parties, birthdays, family and friendly meetings. 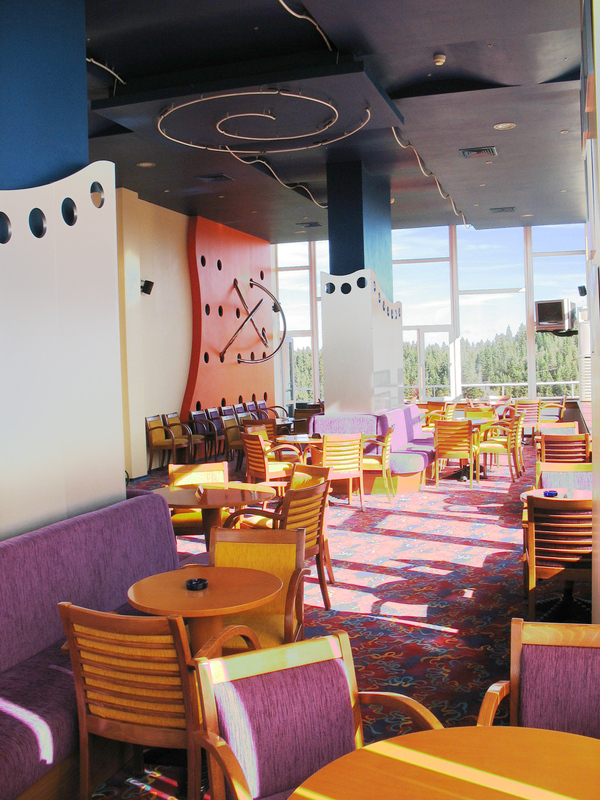 Offers a variety of food and beverages. 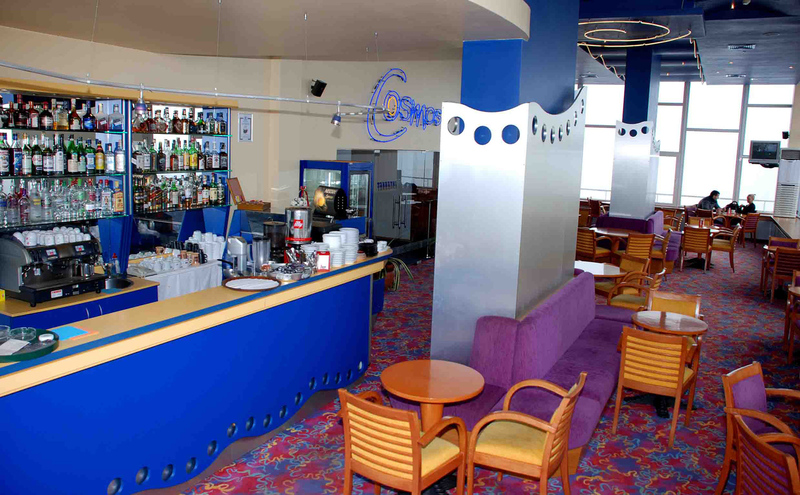 Working hours from 07:00 to 00:00.